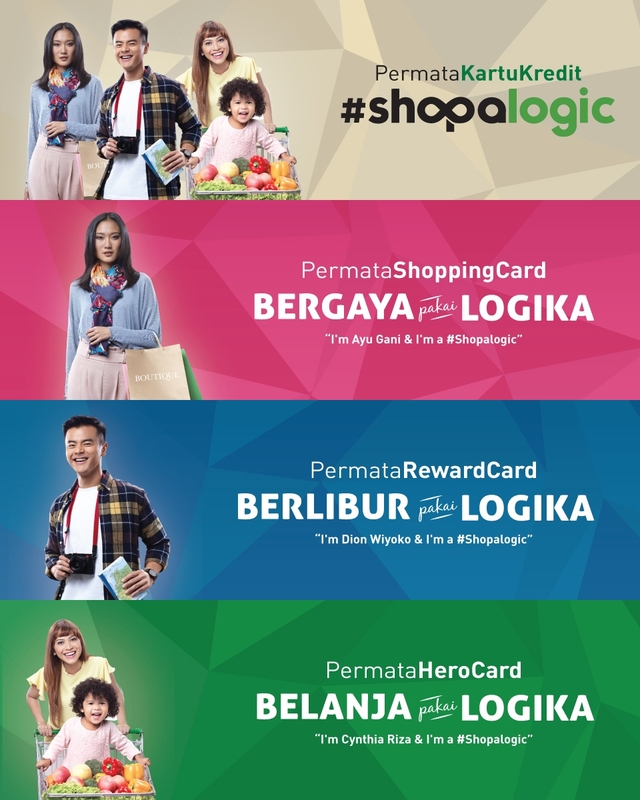 Our talented model Ayu Gani become a brand ambassador of Pemata Bank with their SHOPALOGIC campaign. This campaign is carrying AYU GANI, DION WIYOKO and CYNTHIA RIZA to represent the shop-with-logic behavior. Together with the brand, Ayu Gani lead the shopaholic to move to the smarter way of shopping with Permata Credit card.